OK, so we've created many modern takes on bean bag shapes. But you may be feeling nostaltic for the Classic Tear Drop bean bag. We hear you, and we do provide. Sink into one of these without worrying about quality, hygiene or longevity issues. 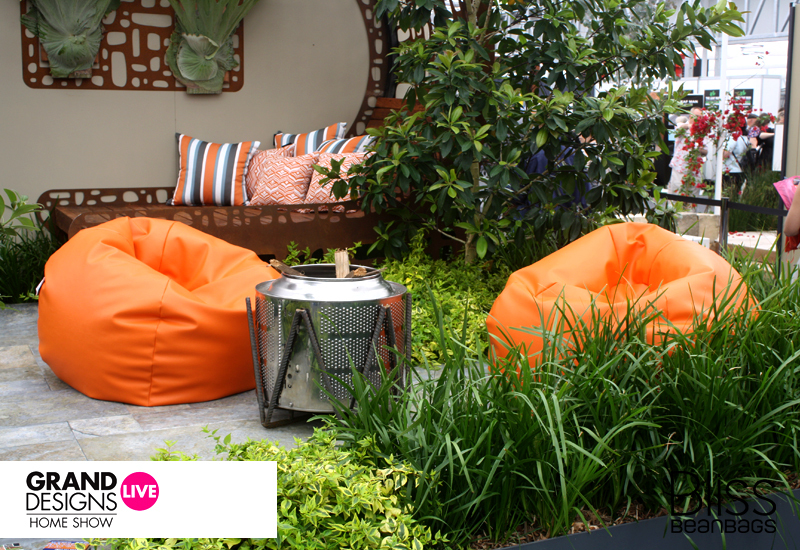 Enjoy them indoors or out, because, unlike the bean bags ‘back then’, these can be moved from your living , to around the pool, to the lawn and back again, without going ratty. Heck, they even come with a lifetime warranty! So design your own, have fun, and don’t hold back. Bought a bean bag for the boat a couple of months ago. 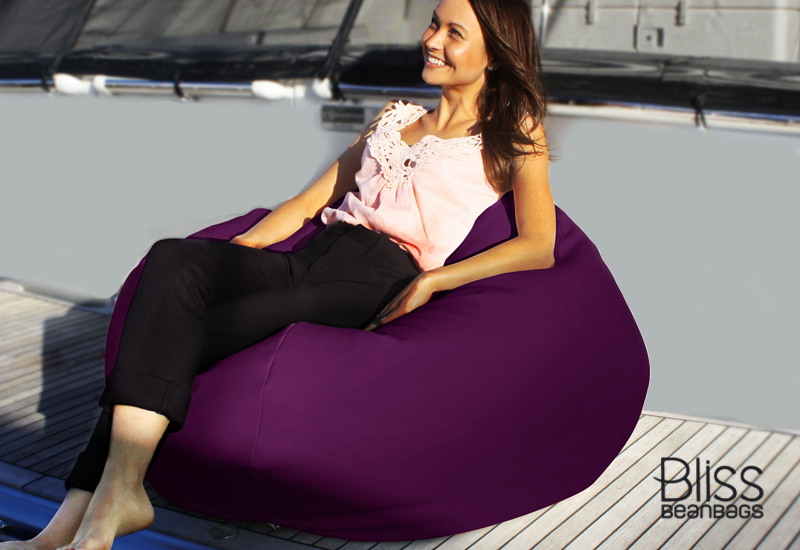 Highly recommend Bliss Bean Bags for boating. Aussie manufacturer great service price on par with the USA makers and good quality. Certainly takes the backaches out of the boating experience. In the big picture not a huge expense. Worth the investment just to keep the minister of war and finance happy or watch the mates tussle over who’s got bean bag rights this trip. Thanks so much for processing my order so quickly, much appreciated and they look great. After searching far and wide online and at at stores for beanbags – we choose to purchase 3 of the classic teardrop beanbags for our kids from Bliss Beanbags. The key reason was we were looking for good quality beanbags that would last for our 3 kids (aged 6, 8 and 10). The added bonus was that these are also Australian made. Our kids all were able to get what they wanted, and loved the bright colours they choose. The material and quality is great. 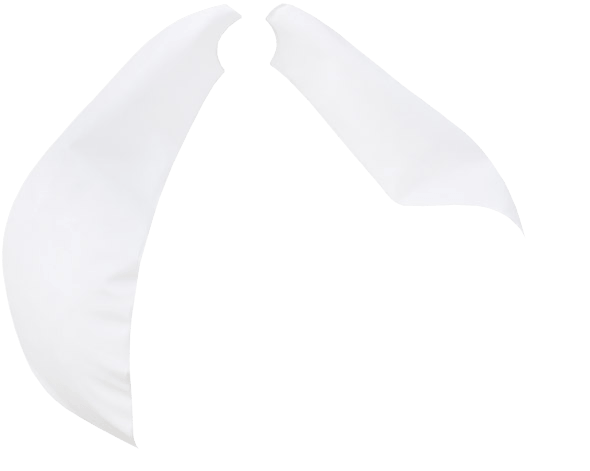 Being waterproof spills just wipe off – important for our kids! – and these will last a lot longer than the fabric beanbags we had previously – and the fabric doesn’t attract smells. We are very happy with our purchase – and getting great use out of the beanbags. We’ve also recommended these to friends as well who visit and ask about them when they see the beanbags. We operate a lavender farm in Tasmania and thought we needed some purple outdoor bean bags to sit on and look out to the ocean. We were very happy with the colour and quality. A great addition to our brand new business! Thank you, we received our two tear drop bean bags today. Very pleased with them, a lovely product, thanks again. I ordered a Bliss Bean Bag as a gift for my husband. I liked the fact that it was waterproof and spillproof. We customised it to match our furniture and now it suits our loungeroom perfectly! Super impressed with the quality and craftsmanship! 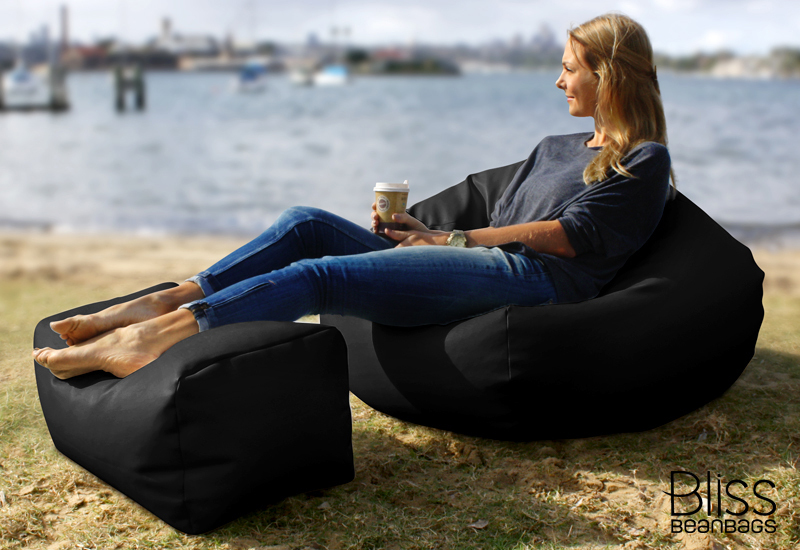 We’d definitely recommend Bliss Bean Bags. Great quality and you know just by the feel of it that it will last forever. The grandkids love it and now I can have my recliner back. High quality and speedy delivery of order. Am really am with my Bliss Bean Bags!! 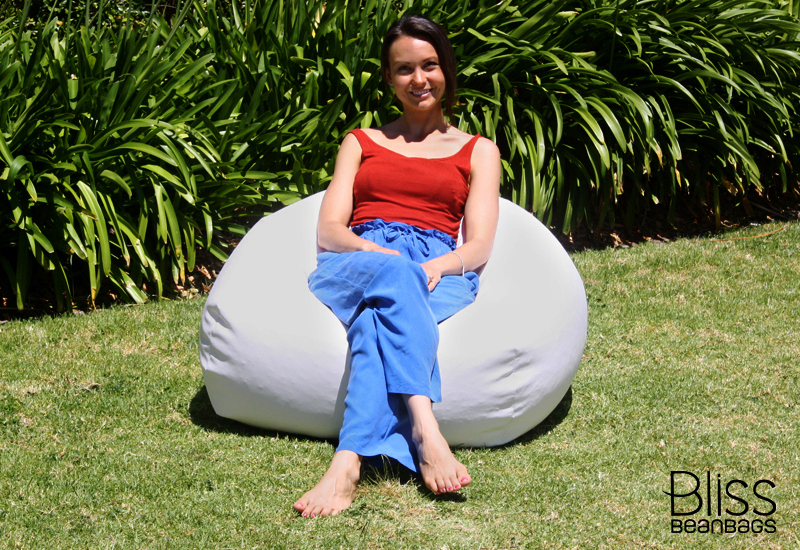 I’m in love with my new Bliss Bean Bag – and so are my guests! In the few weeks since it arrived, I’ve already had a friend offer to purchase it from me, in addition to having my 15-year-old sibling beg me for it! In all-black, my Classic Tear Drop Bean Bag is stylish, comfortable, modern, chic, and … lonely! I will definitely be ordering another so that there are no more fights over who gets to relax in it! I’m extremely happy with the product, and have been impressed by the purchase process, postage speed, and subsequent communications. Thank you Bliss Bean Bags! 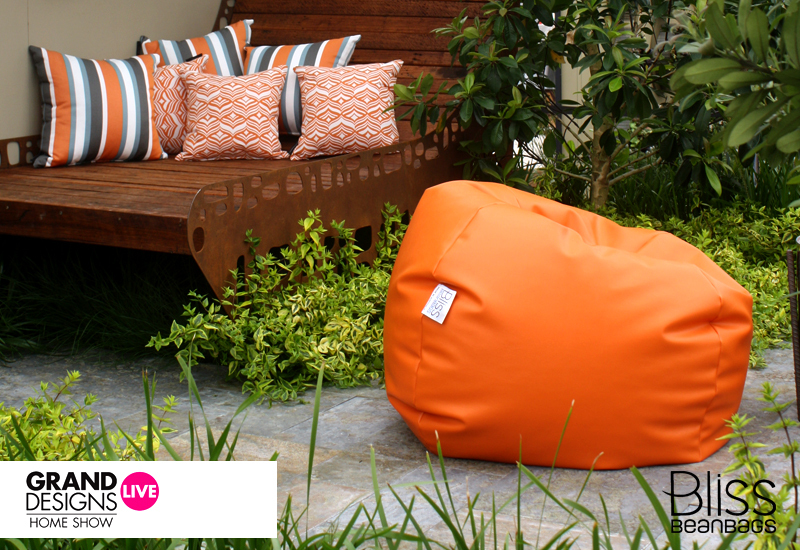 We have had our beanbags for 5 months & we’re highly satisfied with the workmanship, quality, comfort & overall aesthetic. They are also incredibly durable & easy to care for. We’ve used them both indoors & on the deck. Our kids are always sitting in them or using them as part of their play e.g., a boat, mountain, construction site… We’re thinking of adding more to the kids’ rooms. They’d make great reading spots. I returned home from holiday to find my two new Bliss Bean Bags had arrived. I’m always a little wary of shopping online but I am very happy with the quality of the product. The bean bags will be going into a furnished rental property so they need to look good as well as stand up to more than the usual wear and tear. The material is good and strong and the colours (one red and one purple) are what I expected! Most importantly the zip is robust and tucks away neatly out of harm’s way – I don’t expect to be hoovering up polystyrene beans every week. Oh and thanks for the tip on filling the bean bag in the bath – saved a lot of hassle! Our L&H central office love the new bean bags, they are plush, comfortable and any traces from Friday night drinks are easily cleaned. We got them in our corporate colours and with the ukulele, mock palm trees and soft beans bags that take the stress away, being at work is not too bad after all. 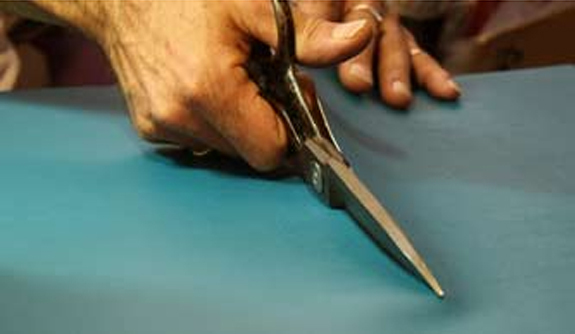 Years of research led us to a high quality marine grade vinyl for our bean bag fabric. We chose this specific fabric for its durability and luxurious texture. Select from 120 combinations of splendid colour! 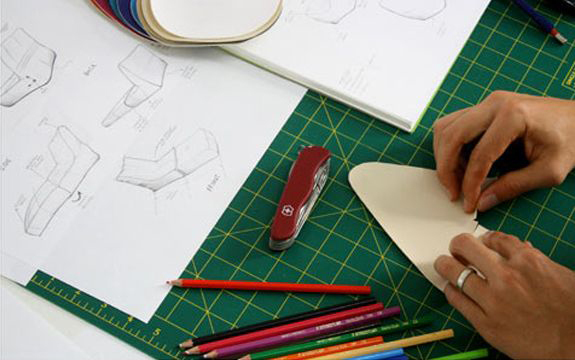 We're not only focused on making our bean bags look good, we put a lot of emphasis on the longevity of our products. 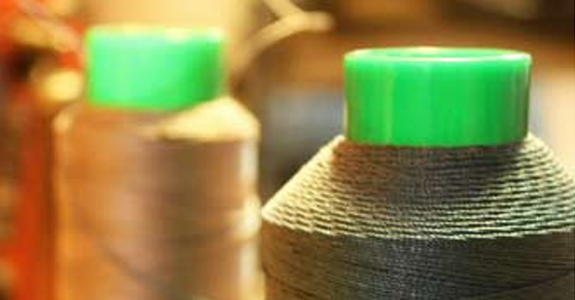 This is why we chose to use the super strong 25 Ply nylon thread to stitch them together. It may sound overly cautious, but this thread is capable of withstanding extremely high temperatures of up to 200ºC. 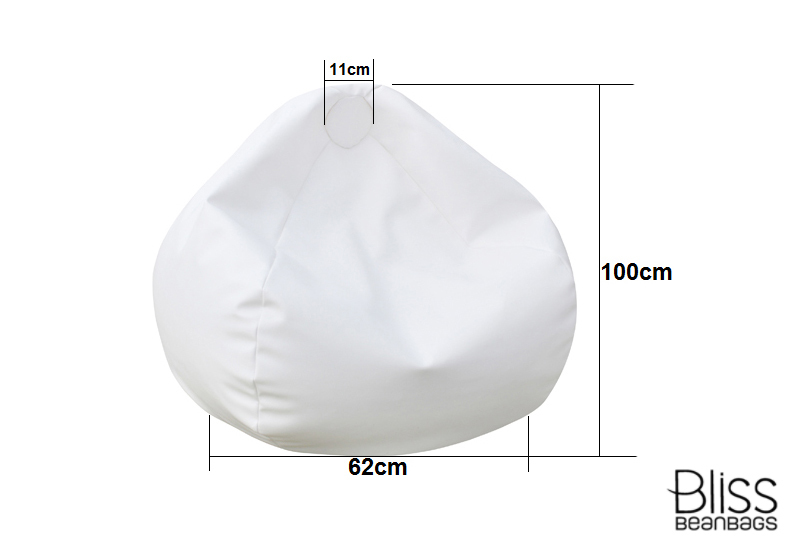 It is also UV resistant and waterproof, which makes it ideal for sewing together bean bags designed to last a lifetime. 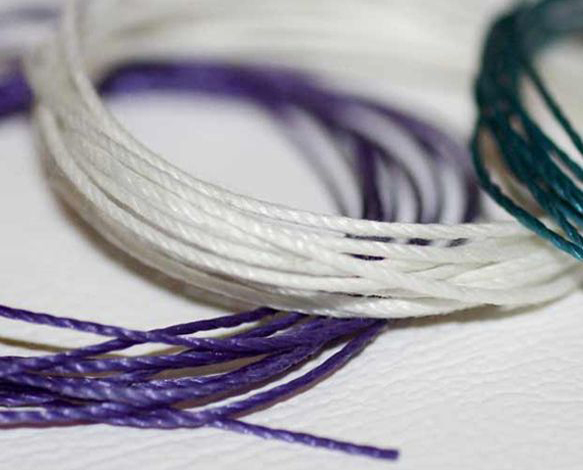 Our specialty thread even matches the various colours you select for your bean bags. We pretty fussy when it comes to such matters. If you have any worries about safety, we have these well covered. Literally so. 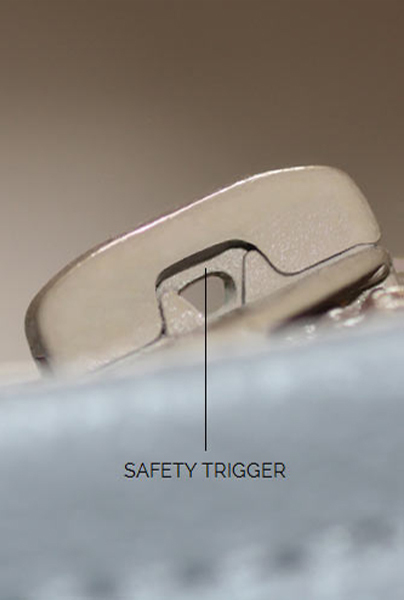 We make our bean bags with safety zippers that always need a safety trigger to be raised for them to open or close. This is usually done with a paper clip. No matter how much mucking about or rough handling your family or you subject the bean bags to, you don't need to be concerned about snags, scratches or accidental bean bag spills. So go on, jump on them like we know you want to! We are very particular about details especially when it comes to our safety zippers, so we went one step further and integrated a raised fold of fabric that covers every zipper once it's closed. It's a further level of safety against sharp edges or accidental bean bag openings. 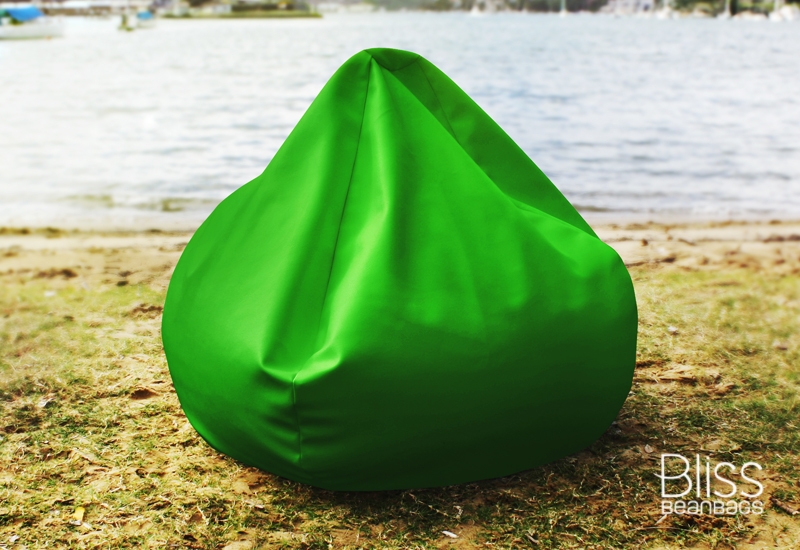 We have had an unusually long planning period at Bliss Bean Bags™. 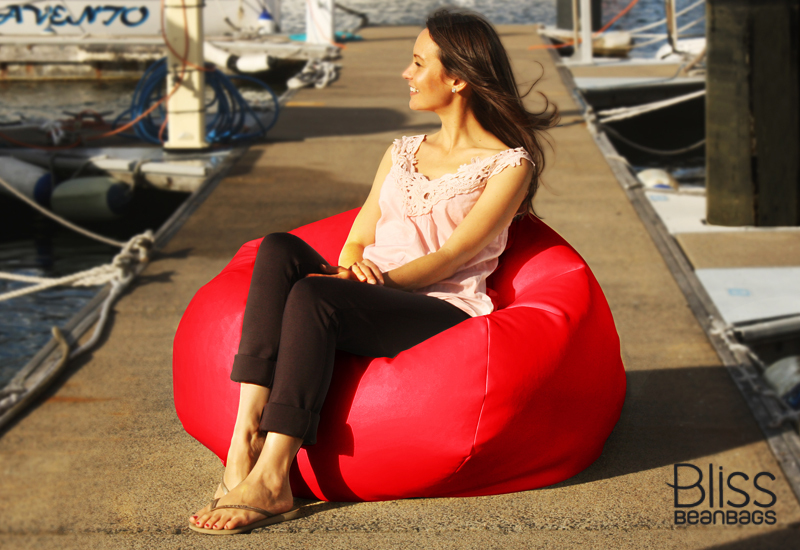 We conducted all our trials and errors before we ever sold our first bean bag. It took us two years to design, test, and redesign our bean bag styles again and again while perfecting their balance, safety, shape and suitability to the varying conditions of living in Australia. Our wonderful bean bags have something notable about them. 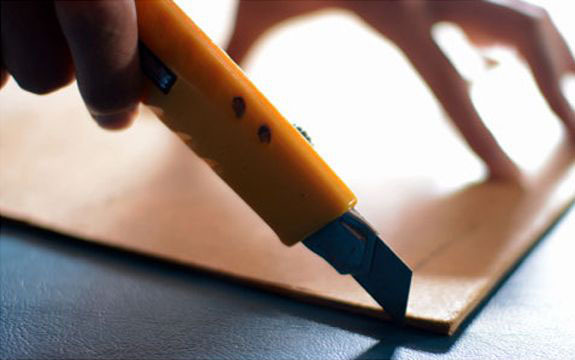 Following the long, tactile process of creating them by hand, we're not ready to let go unless we're satisfied every detail is exactly right. 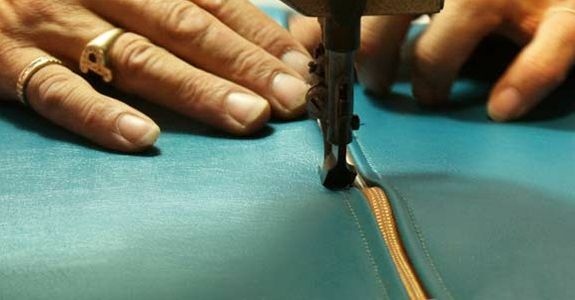 And before we're ready to part with them, we give each one a meticulous inspection to make sure that the fabric is free from flaws, all the safety zippers work precisely as they should and every line of thread is properly stitched. It's details like these that make a great impact over time to the longevity of the product. And let's face it, it satisfies that picky need we have to make perfect bean bag!